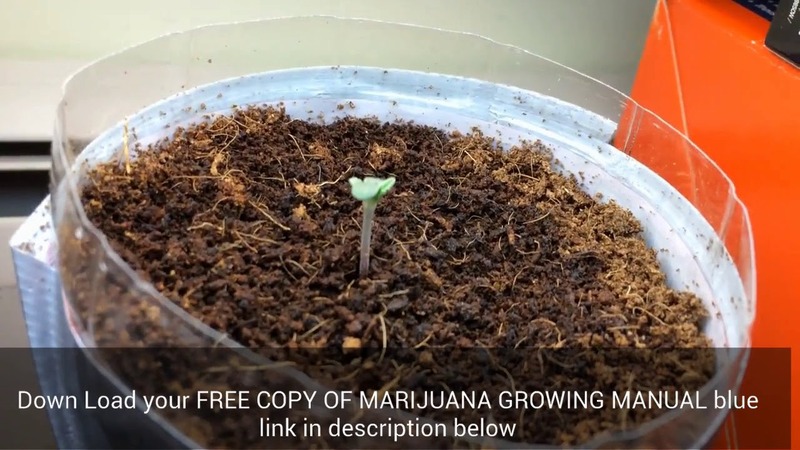 Cannabis Seeds sprouting to plants(Growing marijuana from seeds) - Roll A Joint! Cannabis is a sexed plant; the drug is the flower from the female. The hard to detect presence of a male plant can ruin the flower produced by a whole room of females. To avoid pollination, large-scale marijuana grows typically use clones instead of seeds, and novice growers should to begin with clones as well. The wrong lighting can also be ruinous for a very expensive crop. in favor of fair use.